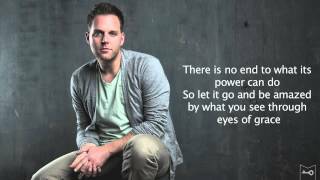 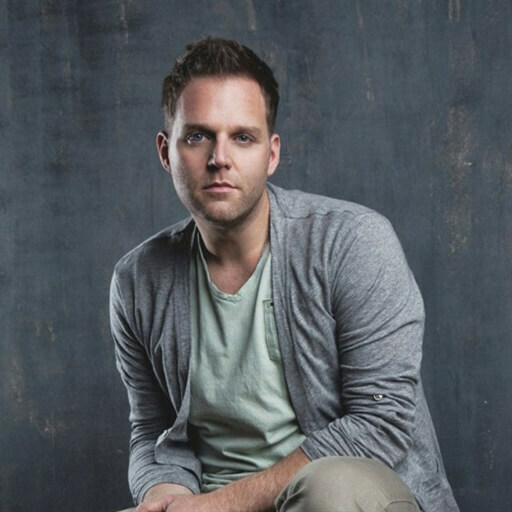 "Come On, Christmas" is a fun pop-style song from award-winning artist and songwriter Matthew West that captures the excitement and anticipation we all feel for the Christmas season. 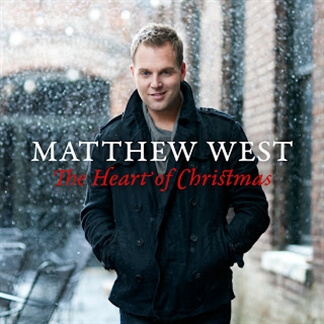 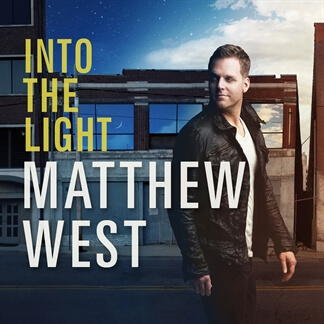 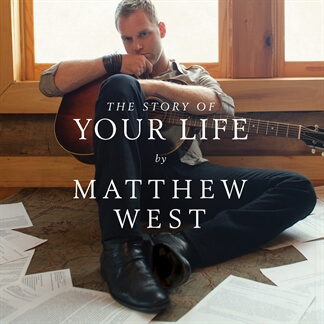 Matthew originally released the track on his 2011 release, The Heart of Christmas and again last year on his follow-up holiday album titled Unto Us: A Christmas Collection. 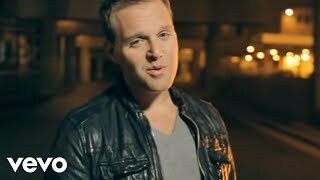 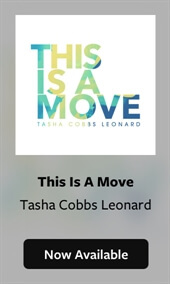 With its playful lyrics and catchy beat, this song is certain to appeal! 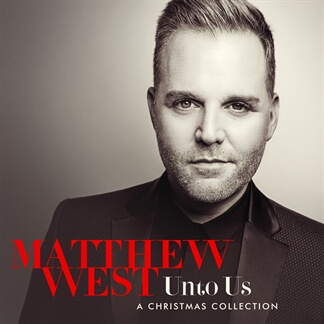 Check out the entire Unto Us album today on iTunes and pick up the Original Master MultiTracks and instrument parts in RehearsalMix here on MultiTracks.com.